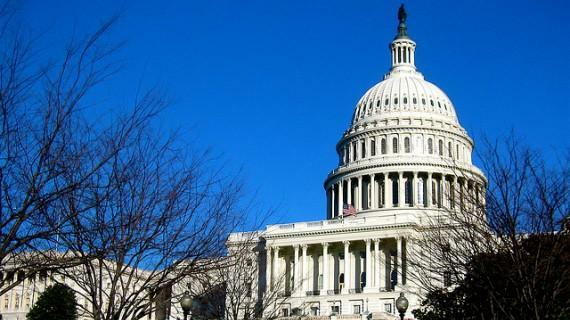 I daydream, regardless of partisanship, how might the RNC 2016 convention have been saved? In US politics, the core objective of a major party convention is to create four days of propaganda for the nominee. The Republicans were light on policy in 2012 and heavy on the boring with the exception of the gaffes from the unlikely spontaneity of Clint Eastwood. Romney received no bounce after the convention and lost anyway. Surely in 2016, someone with the media savvy, charisma and viral-headline appeal could shake things up? Donald Trump’s movement is a reaction against the establishment, of people who have had their jobs taken away from them, a mixture of causal confusion on immigration -> crime -> terrorism and a cry, no scream, against policy wonks and against political deadlock. Trump promised implicitly to tear the elite out of their ivory towers. Like other outsiders, Trump’s doom and gloom criticism is easy. Making promises off the back of the failed politics of the past works well when combined with the cache that Trump enjoys. The solutions are catchy and facile. The dashing of policy nuance with billionaire sales tactics has worked. He will struggle massively to deliver on his policies. Destroy the deadlock? Maybe but only if he can truly establish his authoritarian hybrid in the heart of western democracy. A frighting thought as Trump just hasn’t grown much intellectually since his announcement a year ago. 9 The Campaign Is On! 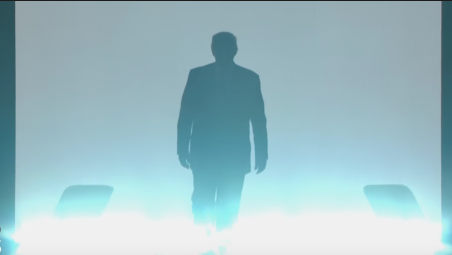 From the plagiarism that humiliated Melania Trump, to the B-List celebrity spotlight, to the lack of serious political influencers on the stage (chanting “lock her up” in reference to Hillary Clinton not much due process there), to Ted Cruz’s non-endorsement of Trump and to Donald Trump’s teleprompter acceptance speech, the Republican Convention was not the launch Trump needed to win the presidency. It was a mixed bag of surprises which were moderately entertaining. Trump did not broaden his appeal, he reached out to the L…G..B…T…….Q community, yes. But he didn’t soften his image much. As an expert in mainstream media click-bait master mind, Trump focused on the negatives using debunked figures regarding immigrant crime for example. It could have been a revolutionary convention but he hasn’t evolved and remains intellectually lazy on policy….like his base. The convention was Trump’s to win but even the ratings were bad! John McCain had more television viewers (obviously, these stats exclude online streaming & it’s apples and oranges) in 2008; 35 million versus 32 for Trump. 24 million people watched the Fox debate in August last year….leading pundits to speculate “has Trump finally peaked?” What should he have done differently? First of all, move the convention after the Democratic National Convention. Logistically, that would be a pain but the Republicans have always had the same image problem in their conventions regarding a lack of policy, a homogenous caucasian demographic and being creepy. 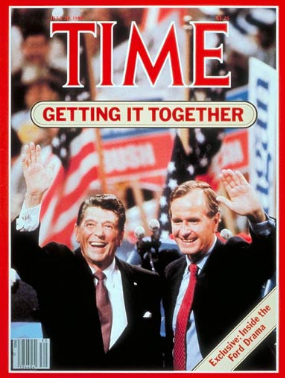 Since I can remember the Republicans convention has happened before the Democrats. And since I can remember, the Democrats have been able to expend a good 25% of their convention providing rebuttals to Republican talking points. That doesn’t add up. “Hey, Ted….Ted. Look behind you. It’s me up here. Wrap it up Ted. And hey, aren’t you going to endorse me at some point?” It would have been the defining moment of the entire week. 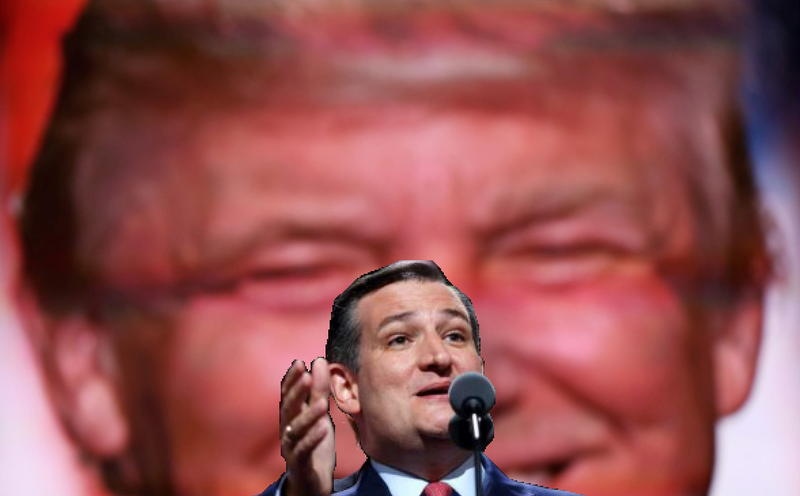 Trump knew what was in Cruz’s speech so capitalize not on a random wave but a humour take over. The problem is the Trump campaign doesn’t have the broad base of talent needed, you can’t just hire your children and wing nuts like Stephen Miller. Make your arguments visually. No politician has done this successfully yet. With Trump, there was a glimmer of hope that things would be different. Bring reality tv to policy discussions. That was the revolution that has yet to materialised on either side of the aisle. Instead Trump is baking up policies without consultation. 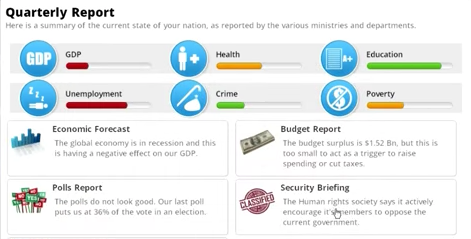 Infographical, data-led support for what you are advocating is the future of political communication. Rhetoric is great but complimenting rhetoric with visual support is uniquely appropriate for conventions. We know that debates have no props, but in the age of powerpoint, platitudes could very well be secondary to ideas and vision. Use visuals to convey the message. I might be naive but if you want people’s votes, you need to appeal to their rational selves. Show them why they should vote for Trump. But like a politician, he can’t admit mistakes. These policies are cray cray. He’s only modified the wall policy by dropping the Mexico claim and then foreign muslims has been modified to troubled countries. He applies business logic to governance which is intriguing. His appeal was that he was flexible, business-like, never reveal the details of your dealings, he recognised that politicians will set exit dates for Iraq or other policy declarations which tie that politicians hands. But for the most part, over the past 12 months, his policies didn’t evolve. He tested slogans and attack lines with his crowd fanbase to defend his viral positions AND made himself available to the media so consistently (with his style of neural linguistic programming + repetitive short stream of conscious) THAT he took the mainstream by storm. 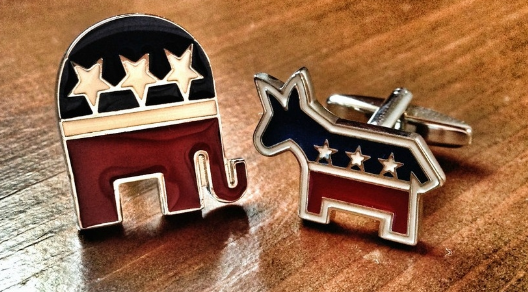 At a minimum, in 2016, conventions should be policy dialogues. Do social experiments with delegates at the Republican Convention, simulate trade deal negotiations, turn the convention into a giant think tank for policy development, poll on the issues….probably needs more development but maybe conventions aren’t for ideas…. The teleprompter destroyed Donald Trump’s stream of conscious appeal, replacing his creative flow with a sophomoric oratory that any standard politician would deliver. 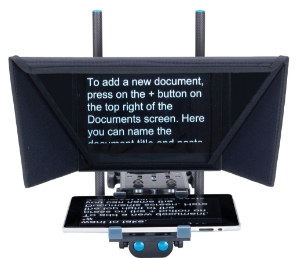 If you need the teleprompter, just bullet point the core ideas. With bluster and blunt language, Trump inspired his base and if he could marry that with independent voters he would have achieved what was needed. Too much blunt talk with out the humility to apologize is his downfall. There is a balance however.